Many cosmetics claim to be moisturizing or hydrating, but how can a dusty powder or oily goo provide real moisture for your skin? NV BB Perfecting Mist Foundation provides a moisture-rich, oil-free balance for skin of any age or type, with a hydrating formula that includes aloe for skin-smoothing benefits. 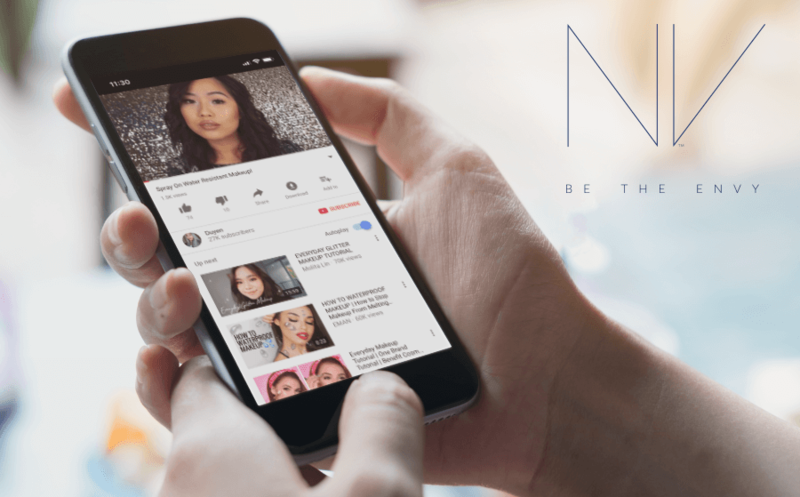 “This formula is really hydrating and moisturizing, so it’s OK if you have dry skin,” explains Youtube and Instagram influencer “Duyen,” as she shows how to apply it using fingertips, a brush or the NV Puff. “We don’t want to hide who we are. We want to show the world our very best face,” says influencer Monique Parent, who made NV her favorite foundation all summer long. With NV’s full coverage, she looks amazing, dewy, refreshed and moisturized. Ready to be the most radiant woman in any room.